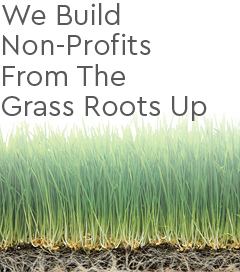 Creating and building non-profit organizations has been a specialty of Mollrich Communications for four decades. In the 1970s, we helped create the nation’s leading anti-tax organization. In the 1980s, we recruited 5 million members for the nation’s second largest senior citizen organization. In the 1990s, we helped build the most successful education reform organization in Los Angeles. Now, we are building organizations that focus on urban infrastructure and clean technology.